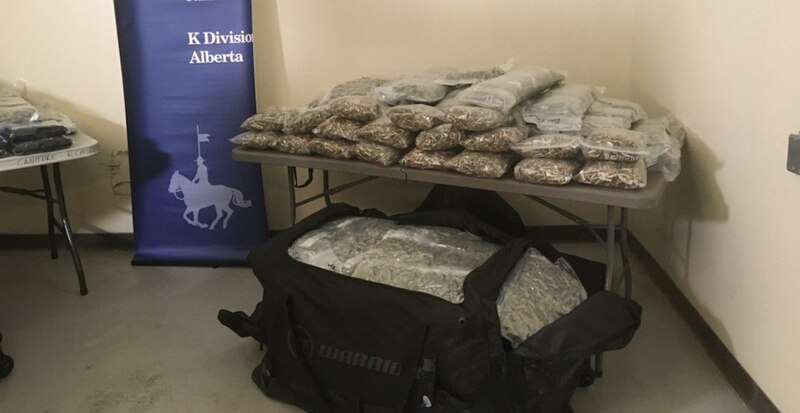 RCMP officers in Banff, Alberta came away with quite the haul after a traffic stop last month. 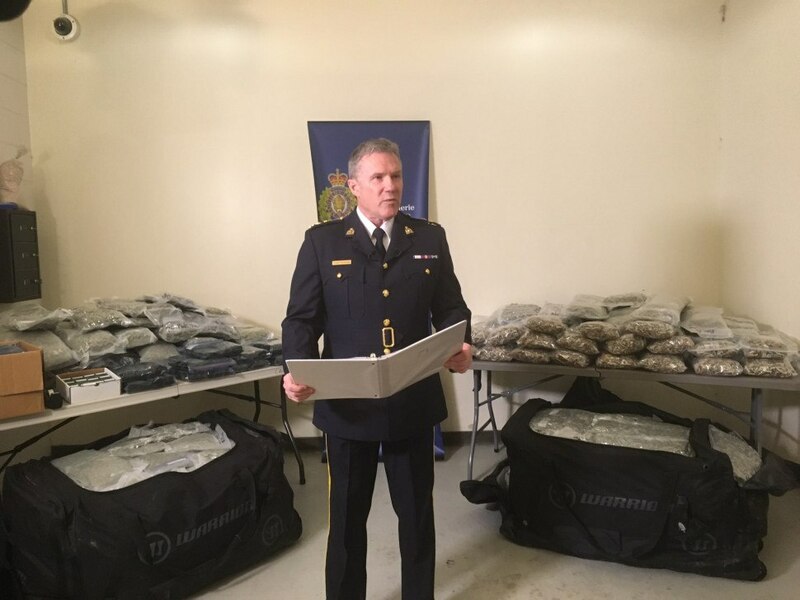 A February 7 release from Alberta RCMP Traffic Services states that approximately 326 pounds of cannabis were seized from a vehicle being driven by a lone occupant. The seizure took place on January 26, according to the release, resulting in police discovering 10 pounds of psilocybin mushrooms, 4.5 pounds of shatter, two pounds of edibles, and $11,000 in cash alongside the aforementioned cannabis. The release states that the amount of cannabis seized was enough to make over 440,000 average-sized joints and that the mushrooms found were equal to 9,000 doses.